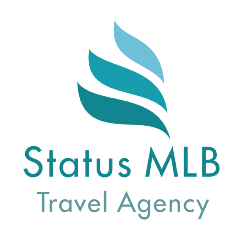 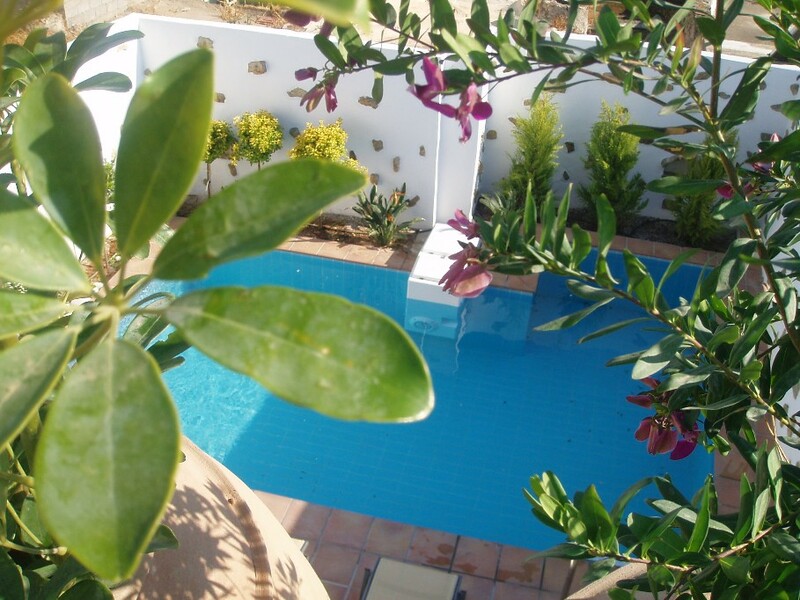 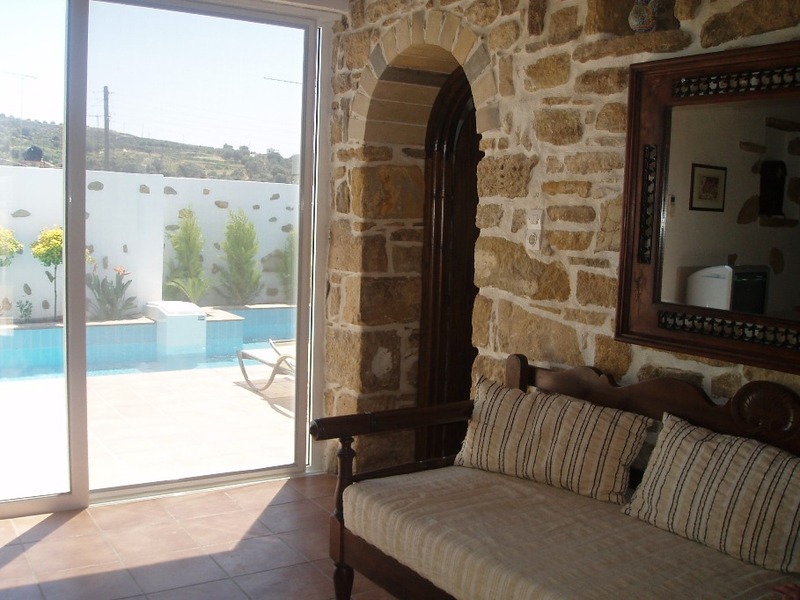 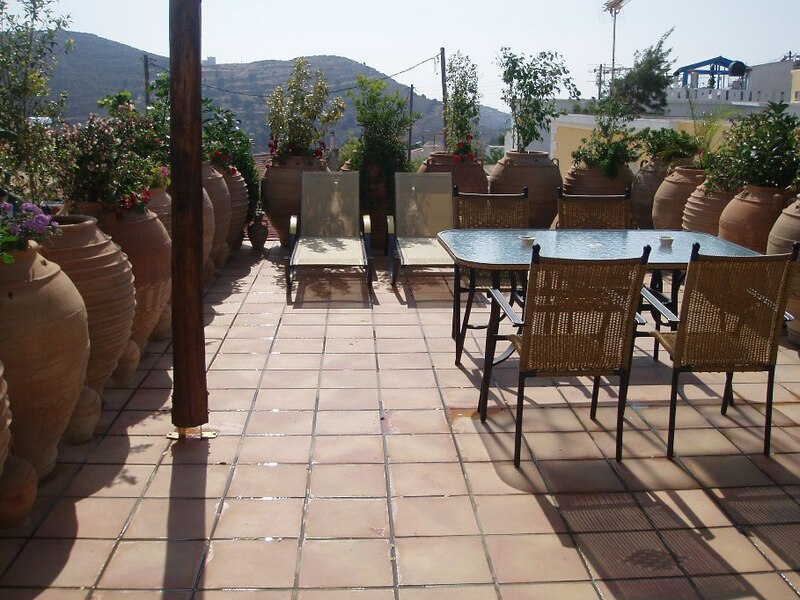 Kamilari Villa – statusmlb – Travel in Crete! 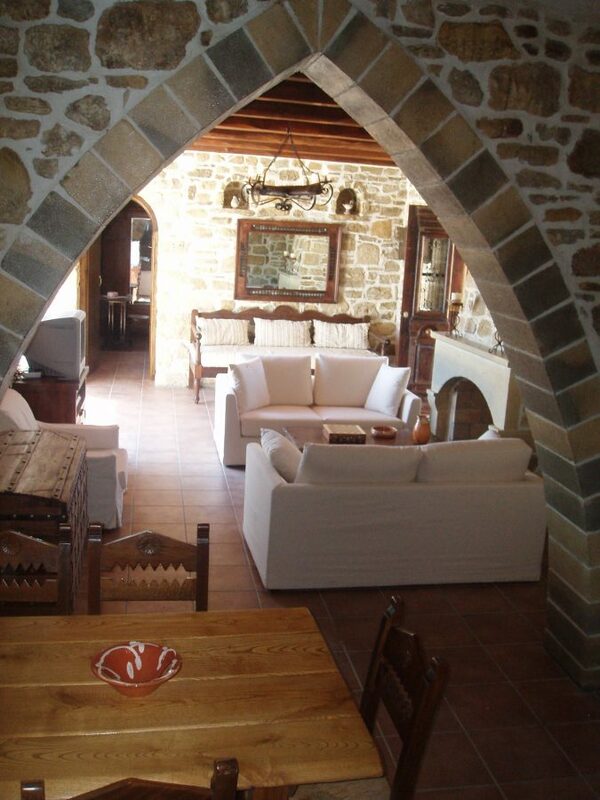 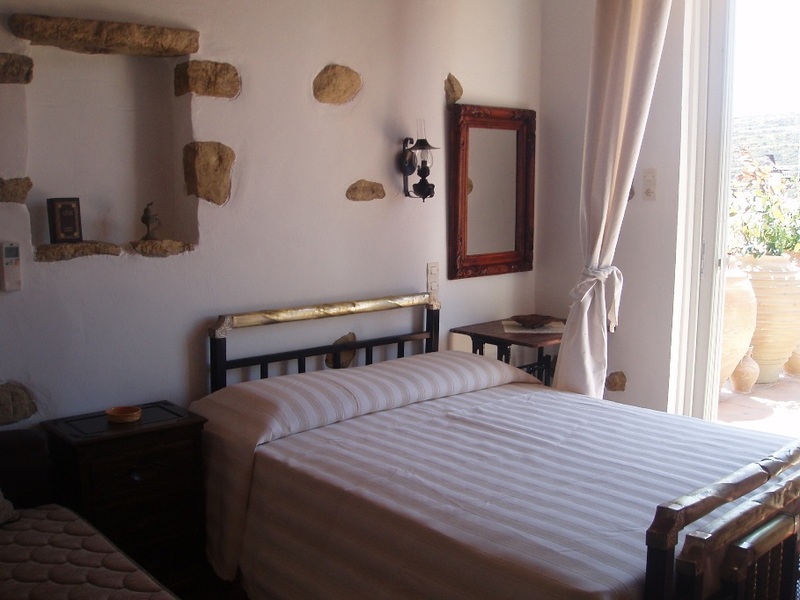 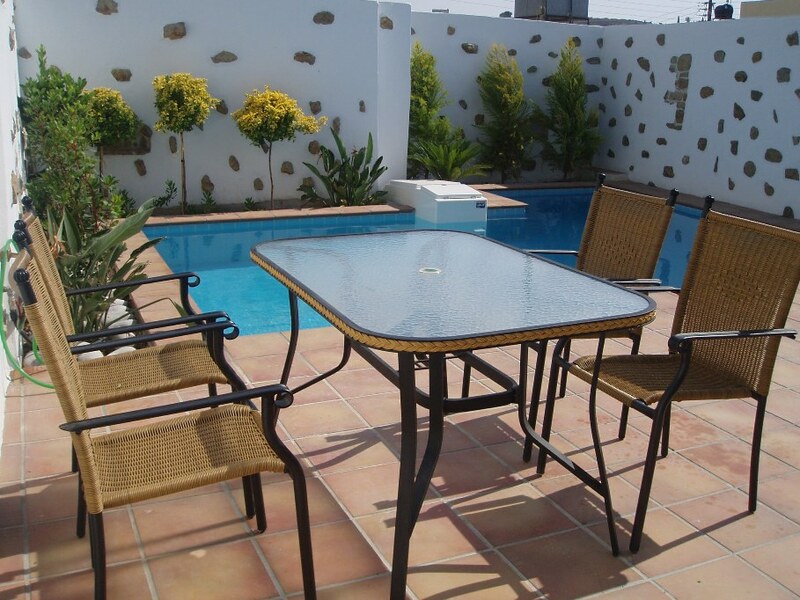 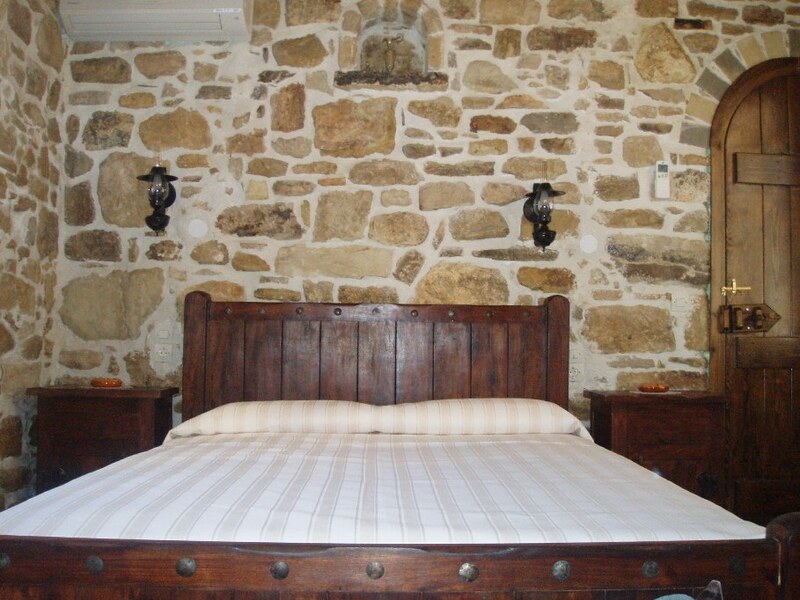 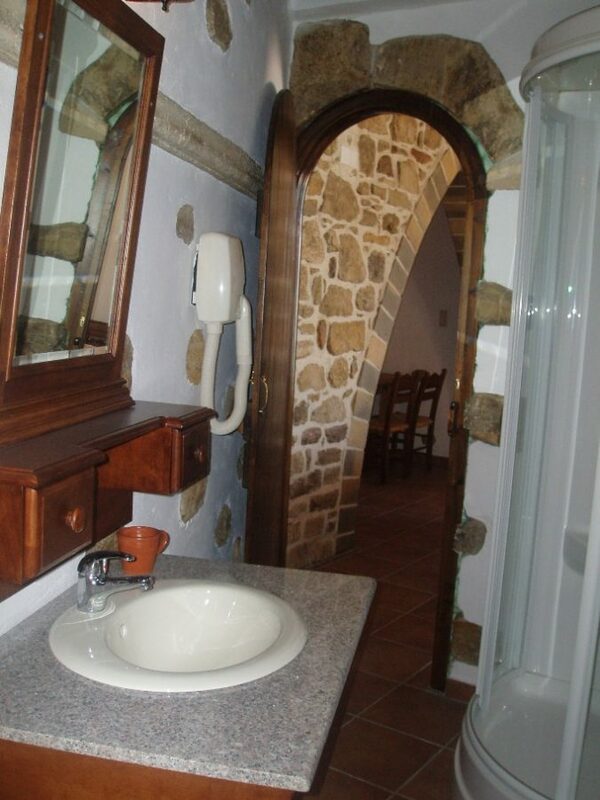 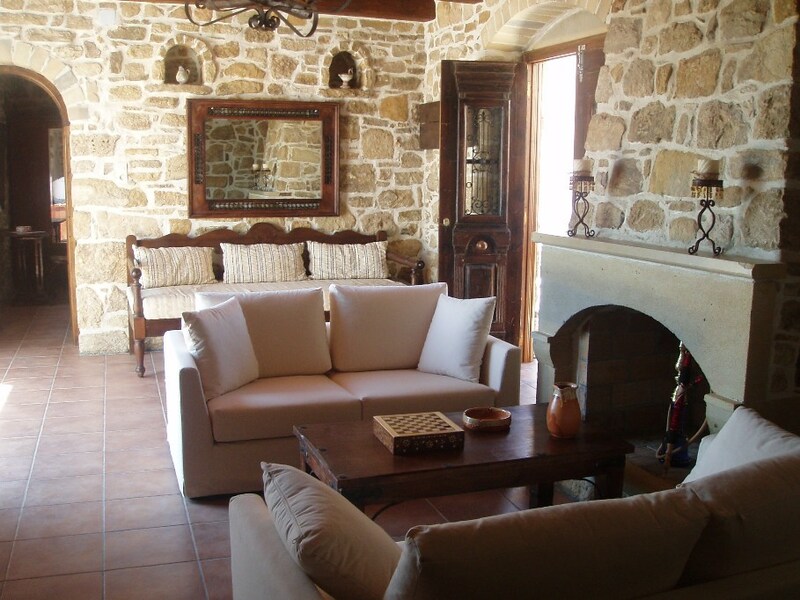 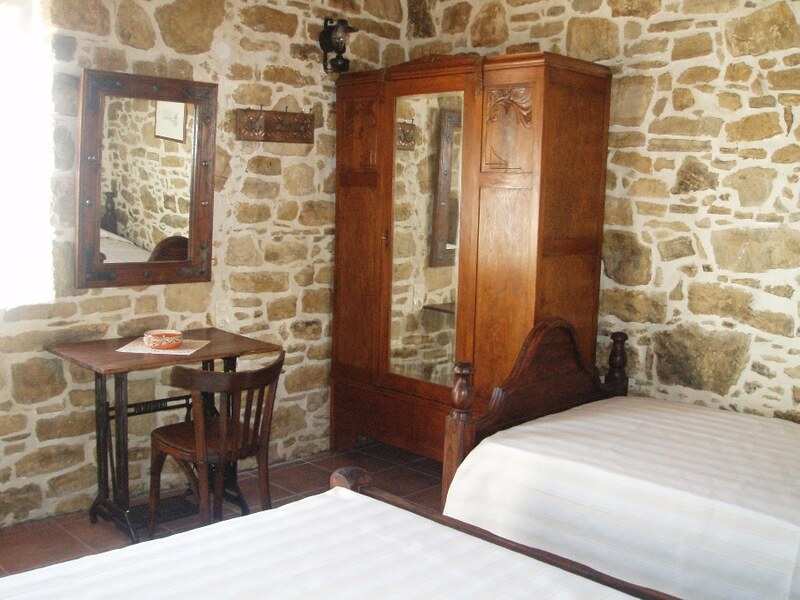 VILLA KAMILARI is a stone made traditional house built in 1903 that is renovated by attention to detail in 2004.It is situated into the village Kamilari. 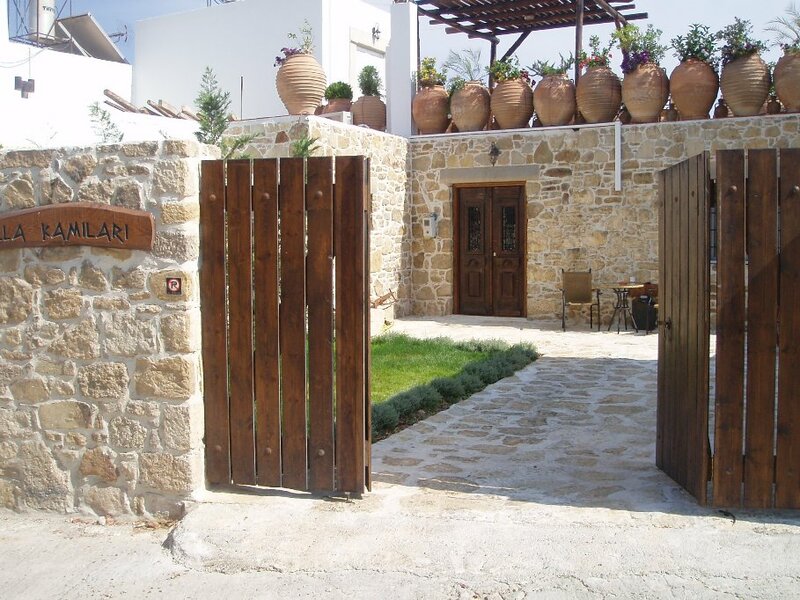 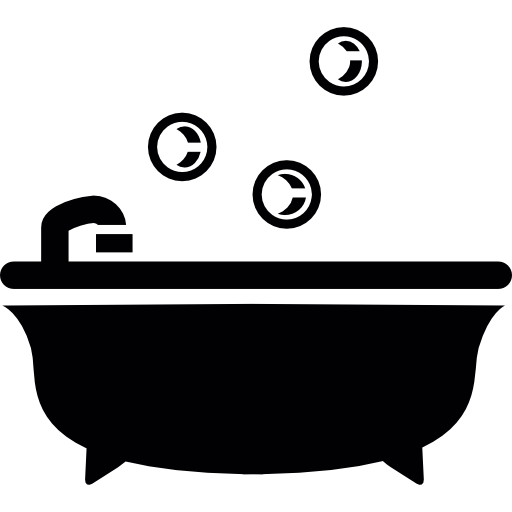 All necessary shops, taverns, cafenions, mini-markets, gift shops rent a car can be found in the village Kamilari, while a wider choice is offered in Matalla, Mires, Tympaki, small towns close to Kamilari.